Proper exposure. Successful marketing employs multiple medias. This includes posting numerous quality photos of your home, proper sign placement, maximum use of online tools and the multiple listing service. Checking your motivation. As a seller, sometimes it is necessary to reassess your objectives. I’ll ensure you have clearly defined goals and expectations for your sale. Competitively pricing your home. 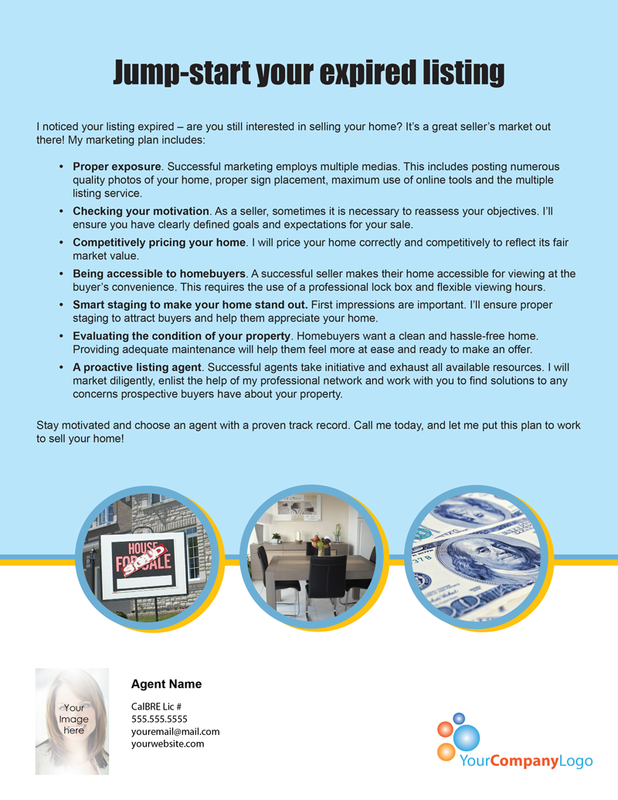 I will price your home correctly and competitively to reflect its fair market value. Being accessible to homebuyers. A successful seller makes their home accessible for viewing at the buyer’s convenience. This requires the use of a professional lock box and flexible viewing hours. Smart staging to make your home stand out. First impressions are important. I’ll ensure proper staging to attract buyers and help them appreciate your home. 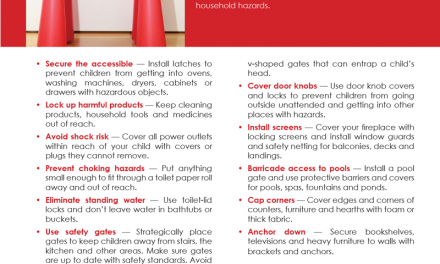 Evaluating the condition of your property. 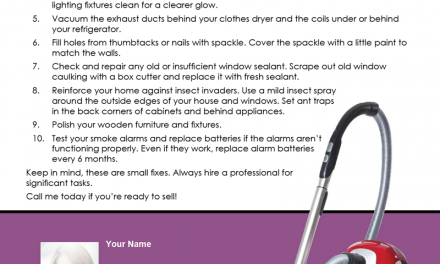 Homebuyers want a clean and hassle-free home. Providing adequate maintenance will help them feel more at ease and ready to make an offer. A proactive listing agent. Successful agents take initiative and exhaust all available resources. I will market diligently, enlist the help of my professional network and work with you to find solutions to any concerns prospective buyers have about your property. Stay motivated and choose an agent with a proven track record. Call me today, and let me put this plan to work to sell your home! 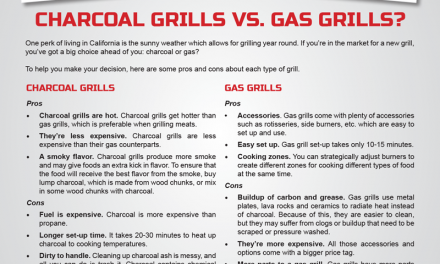 FARM: Charcoal grills vs. gas grills?